This is coming a little late this year, but if you've been waiting for my analysis of last year's year-end lists, here it is! I compile the year-end music lists published by a variety of news, music, and entertainment blogs and magazines, and try to capture the wide variety of styles covered by these sources. My methodology is this: I look at the ranking of each list and assign a number of points to each album based on its placement on the list. For the top ten spots, each album gets a number of points inverse to its position; a number one spot gets ten points, number ten gets one point, and so on. Beyond the top ten, albums receive a fraction of a point, the value of which depends on the album's placement. I start at 0.5 points for spots 11 through 20, going down one-tenth of a point for each group of ten. Once I hit 0.1 points, any remaining albums on the list will receive that value. In the rare case that a publication does not rank their albums (NPR remains the only of those I consider who does not), each album on the list receives a straight three points. Within the top ten (based on points), nine out of the ten came as absolutely no surprise to me. 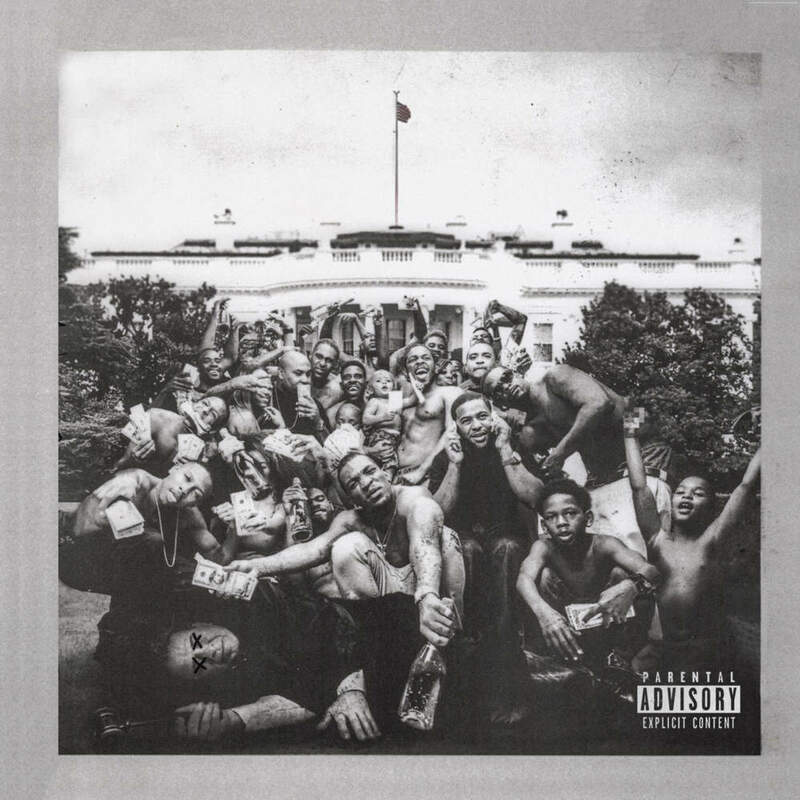 It was clear almost immediately upon its release in March that Kendrick Lamar's To Pimp a Butterfly would be topping many year-end lists and it definitely dominated! Of the 21 lists that I looked at, Lamar was included in all but one (Gorilla vs. Bear left him out of their top 50); of those, he was in the top ten of 17 lists (again, NPR doesn't rank) and was ranked number one on ten of those! The remaining albums fell about where I would have expected them to, though I would have thought Courtney Barnett and Sufjan Stevens would be a bit higher, and Grimes a bit lower. The big surprise for me was Carly Rae Jepsen sneaking into that tenth spot. Maybe I'm biased as I spent most of 2011 actively avoiding "Call Me Maybe;" I made it about a year before hearing it on a shopping trip to Bed, Bath, and Beyond. While my analysis has tended to include at least one pop album each year, I don't readily think of Jepsen at the same level as Taylor Swift or Adele. Perhaps it's time I do, though; she enlisted an impressive group of songwriters and producers for the record, which included Sia, the bird and the bee's Greg Kurstin, Dev Hynes, and former Vampire Weekend-er Rostam Batmanglij, and got glowing reviews from some of my most trusted sources for new music. For next year, I am planning to fully geek out with this list. I have already started working on a small program that would allow me to enter the artists and albums into a database and perform the calculations to get the final points, with considerably less manual work! It should make entry quite a bit easier and allow me to include more lists. I've even thought a bit about changing the points up slightly to weight them based on the publication's Alexa rank and distribution (for those that still do print). For now, though, my spreadsheet for performing my ranking can be downloaded here. The Dead Weather - "The Impossible Winner"